The victim reported her credit cards were stolen from a locker at the Arc located at 1701 W. Ash St. Several fraudulent transactions were made at Walmart and Gerbes on Broadway. 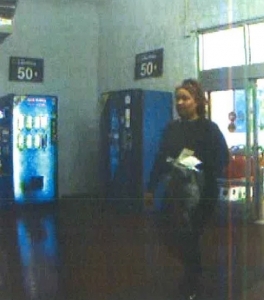 Video surveillance turned over to CPD shows this woman as a possible suspect. 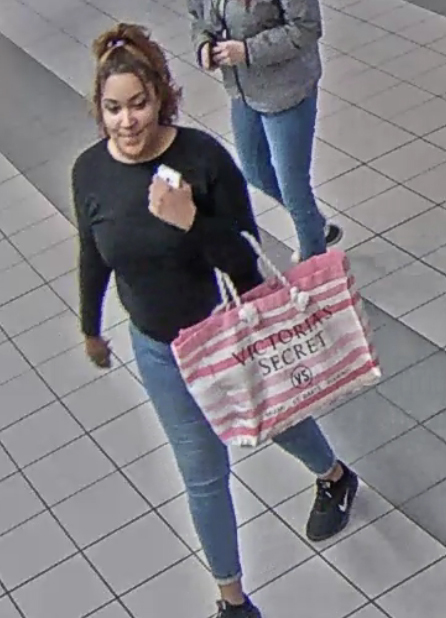 If you recognize her, contact CrimeStoppers.